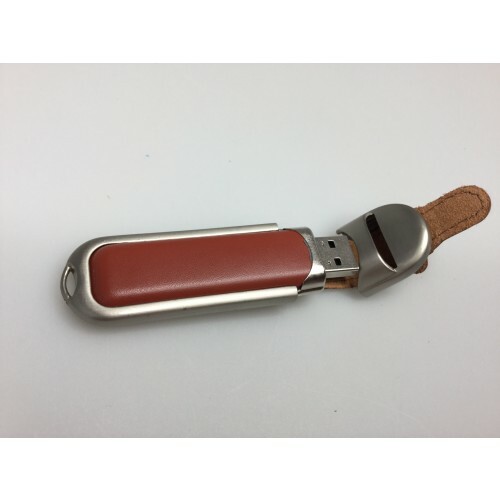 Buy this USB memory flash drive custom imprinted with your corporate graphics, images or logos in bulk. This stylish looking unit comes complete with a unique leather look casing which protects the unit. 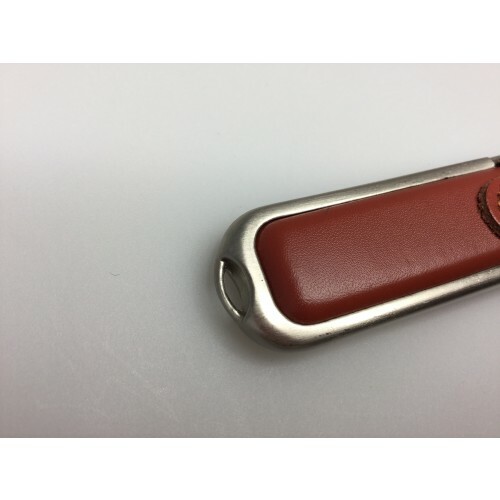 It also comes with a protective lid which is attached to the body of the USB key. 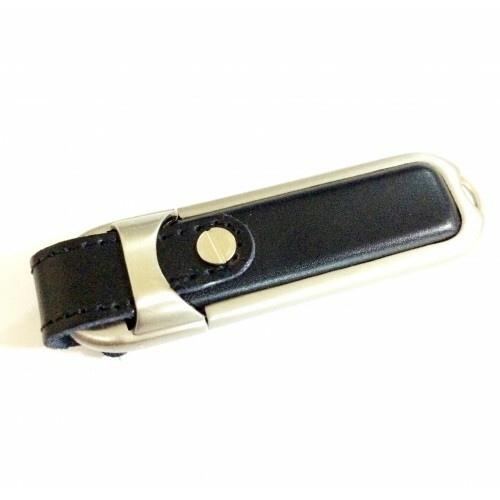 This means that you will never ever lose a USB memory key lid again. 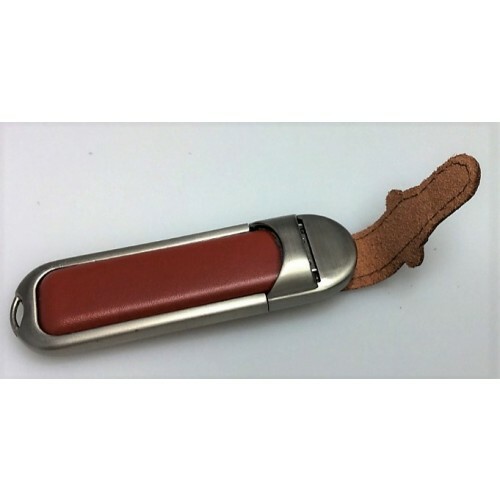 We deliver this USB key direct to your door complete with custom branding. This unit will be personalised using screen printing with your choice of single or double sided print. This unit is available in either black or brown.